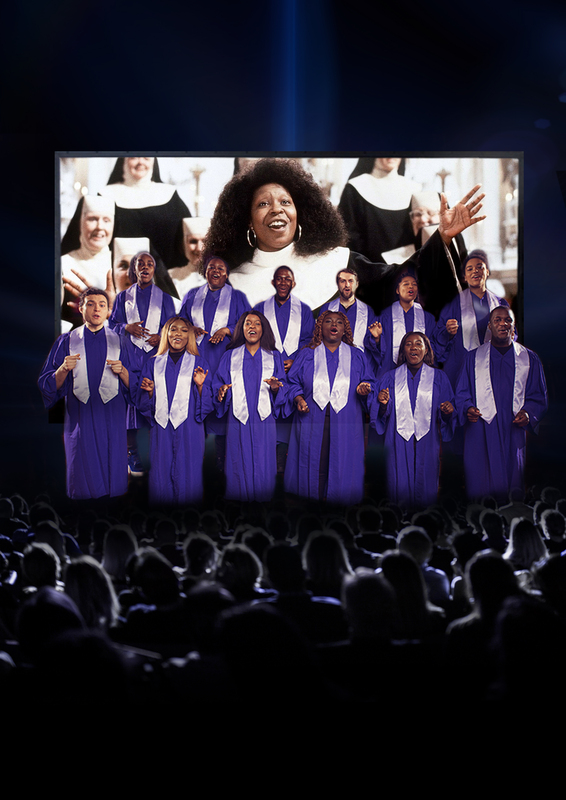 Watch the feel-good musical comedy film as the Uplifted Voices choir (featured on The Voice and The X Factor) give powerful, goosebumps-inducing performances of songs like ‘My God’, and ‘I Will Follow Him’ to give you a brand new and unique live cinema experience that you’ll thank God you didn’t miss. Sister Act tells the story of Vegas lounge singer Deloris Van Cartier (Whoopi Goldberg), who after witnessing a murder at the hands of her boyfriend has to enter witness protection to avoid a similar fate. She turns to the one place that she hopes he will never look – a Convent! Disguised as a nun Deloris woefully tries to adopt her new lifestyle. And after several false starts, she finally finds her voice at the heart of the church choir. 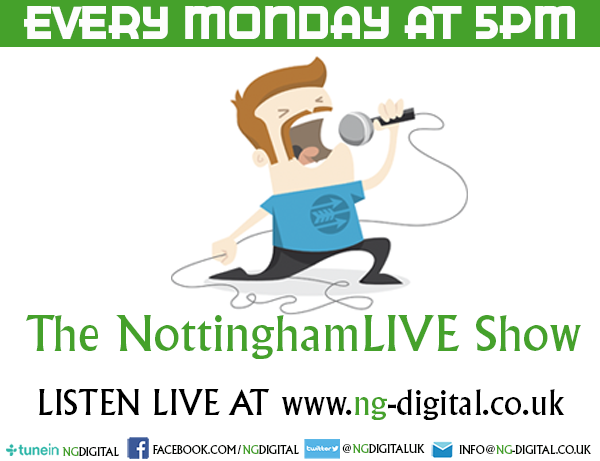 To get you into a soul-stirring gospel mood, the show opens with a special guest performance. We love it, we love it, we love it and where it goes we’ll follow, we’ll follow, we’ll follow!